Christoffer Hruskova is a master of the intriguing dessert. 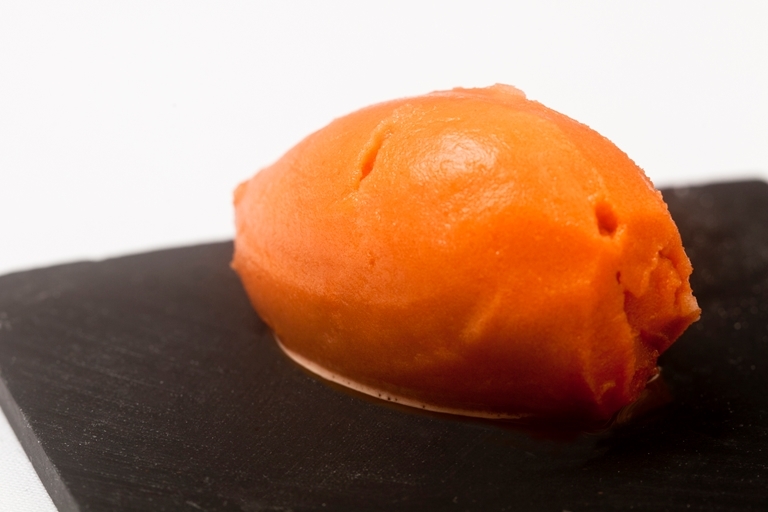 Here he creates a carrot sorbet which provides a healthier alternative to ice cream. You can enjoy this as a palate cleanser between courses or as a light dessert. Carrots can be used in a range of ways in cooking. Look through our collection of carrot recipes for more dishes using this versatile vegetable.